Product #21593 | SKU CP.PT.000128 | 0.0 (no ratings yet) Thanks for your rating! 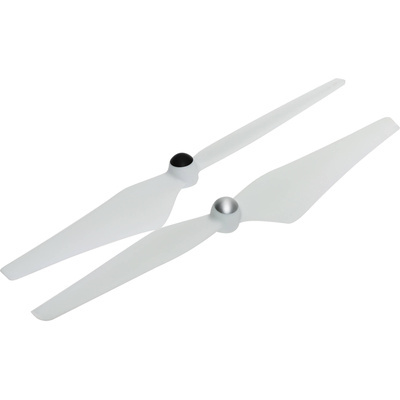 The DJI 9450 Self-Tightening Propeller Set for Phantom 2/Phantom 2 Vision+ is a set of two 9" propellers for the DJI Phantom 2 or Phantom 2 Vision+ quadcopter. It features one clockwise (CW) and one counter-clockwise (CCW) rotating prop.